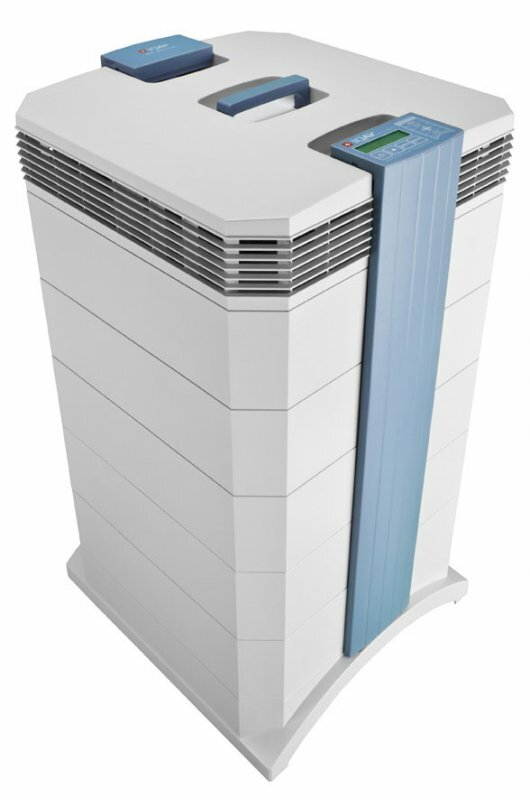 The IQAir GC air purifiers are our number one choice for environments polluted by gaseous and chemical contaminants. Each GC model features four high capacity gas filter cartridges containing the highest quality activated carbon specifically enhanced to remove a particular type of gas, chemical or voltile organic compound (VOC). Though their primary focus is to control gas and chemical contaminants, they are equipped with high-efficiency HEPA pre-filters for capturing dust, allergens and other airborne particles. Post filter sleeves for each gas phase filter ensures carbon dust and other fine particles do not outflow into the room with the fresh, clean air. Wants to remove gases and odors caused by tobacco smoke, smog, diesel fuel, VOC's, ammonia and more.